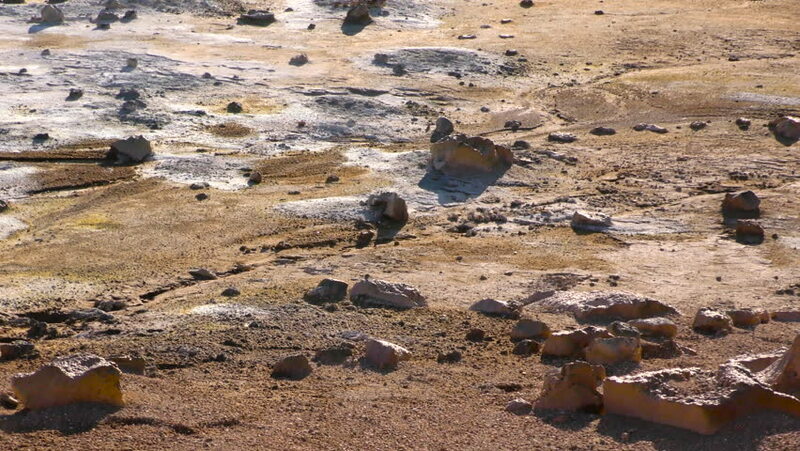 Hverir geothermal area in the north of Iceland near Lake Myvatn. Tight shot. 4k00:20Close up of a mud pool in an Icelandic geothermal area.